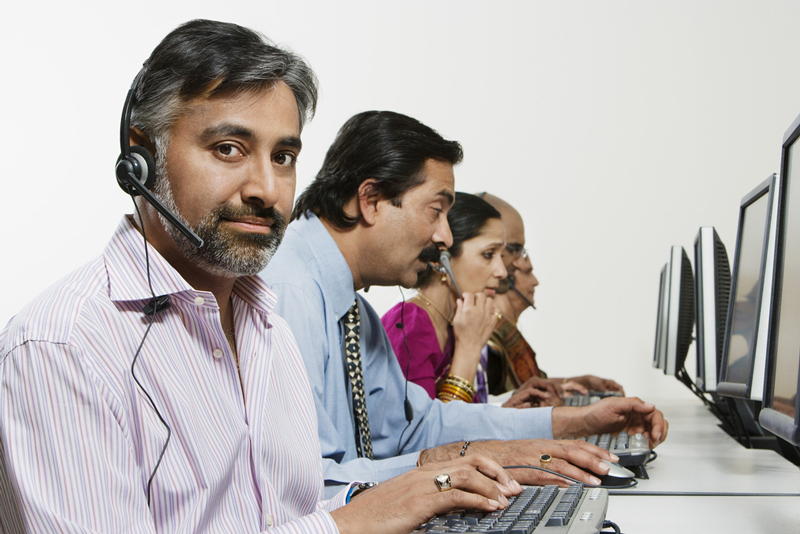 As per the New Telecom Policy (NTP) 1999, service providers in India involved in providing services like tele-banking, tele-medicine, tele-education, tele-trading, e-commerce, call center, network operation center and other IT Enabled Services, using telecom resources are termed as “Other Service Providers” (OSP). These Other Service Providers or OSP’s are required to obtain a OSP Registration from the Department of Telecommunication (DOT). In this article, we look at the process and procedure for obtaining OSP Registration in India. As per the Terms and Conditions formulated by the Telecom Commission in February 2000, OSP’s can take telecom resources from authorized Telecom Service Providers only and should not provide switched telephony. Further, the Department of Telecommunication must register OSPs using telecom resources for providing an array of services like call center, tele-banking and other IT enabled services. Therefore, the Department of Telecommunication (DOT) now registers OSPs in India and has registered over 2500 cases since inception. Service providers in India involved in providing services like tele-banking, tele-medicine, tele-education, tele-trading, e-commerce, call center, network operation center and other IT Enabled Services, using telecom resources are required to obtain OSP Registration. Telecom Resources are telecom facilities used by an OSP including, but not limited to Public Switched Telecom Network, Public Land Mobile Network, Integrated Services Digital Network (ISDN) and /or the telecom bandwidth provided by authorized telecom service provider. The above documents must be certified with seal by a Company Secretary or Director of the Company or Statutory Auditor or Public Notary. Once a OSP Registration is approved, the license is valid for a period of 20 years – unless otherwise expressly mentioned. 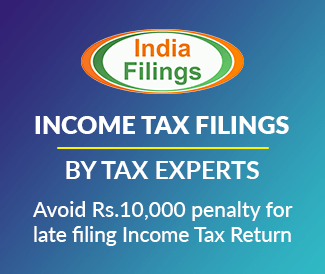 To maintain compliance, each of the OSPs are required to submit an “Annual Return” to the DOT mentioning the activities undertaken and the present status of the OSP. The annual return for OSP License renewal must be submitted with 6 months of completion of financial year. In addition to the above, OSPs must maintain compliance with the Terms and Conditions prescribed by the Department of Telecommunication for OSPs. The detailed terms and conditions for OSP Registration and OSP Operation to be maintained can be downloaded here. We read your articles and it’s good to provide basic info. We are a Pvt Ltd Co. registered in Gujarat and want to have call Center licence with 20 seating capacity . So, we request you to provide the professional fees of yours and the time required to complete the procedure on our mail id.. This is Megh B here from Octasync Global Services Pvt. Ltd. We recently have incorporated out BPO ( Telemarketing Call center) and we are bound to take OSP License for the same. But as I came to know that It’s quite tough to get that as there is some agent issue with that, as they usually charge high to get us the license. 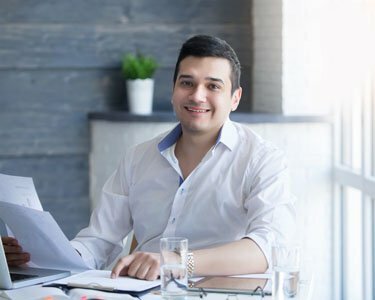 I want indepth details regarding how you will help me in getting the license and what other license do I need to keep my Call center running without facing any legal issues. Also do quote your charges. I need it urgently. Plus tell me the time required if I apply for the License today itself. Octasync Global Services Pvt. Ltd. I want to apply for OSP license. I have my own BPO Company recently registered . Please provide me the quotation for this license and in how much time will take for its registration. I am providing services outside india & want to provide services also in india. So Please tell me the whole procedure regarding its registration & quotation as well.Is there any Bank Guarantee required for registration of international OSP. Hello please give me the details to apply an OSP licence . please send detail to how register new call center or bpo .